If you're looking for the best Big Island Vacation Rentals, you're in luck. Whether you're looking for contemporary elegance for two, stunning views of Mauna Kea, or an eco-friendly luxury tent- yes, really!- the Big Island has just what you need. A Big Island vacation rental is the perfect way to enjoy all the amenities of a hotel, while still enjoying all the creature comforts of home- and then some. 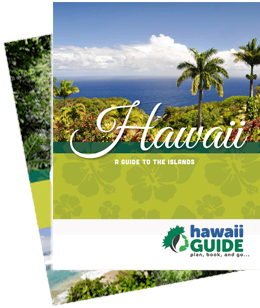 Check out Hawaii Guide's handpicked selection of Big Island accommodations and book your dream vacation today. Mahalo! Can't decide which part(s) of the Big Island to visit? We have the answer: All of them! But if you can't do that, we'll show you the pros and cons of each region to help you choose. Also, check out our Hawaiian travel tips and peruse a variety of other lovely accommodations across the island.